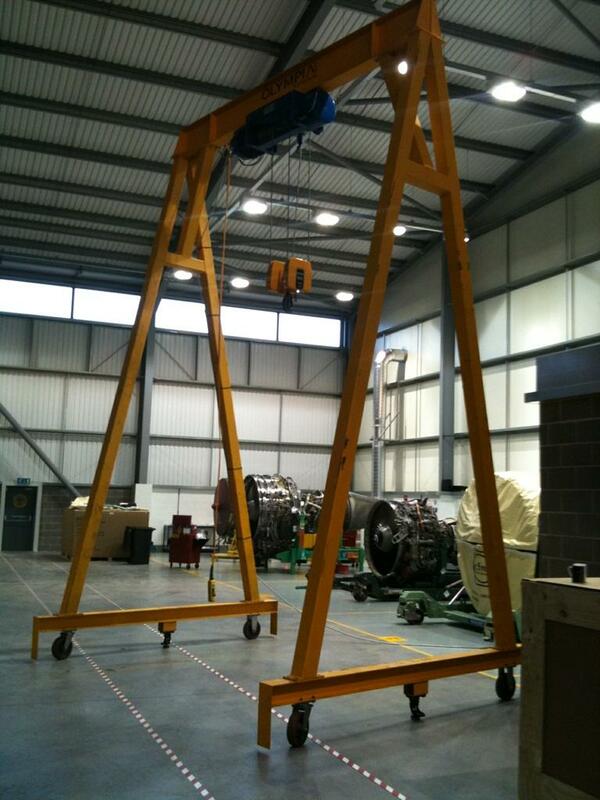 Olympia was awarded the contract to design, supply and install a new mobile gantry crane at their new aircraft engine service facility in Stansted Airport. © Olympia Test & Crane. All rights reserved.